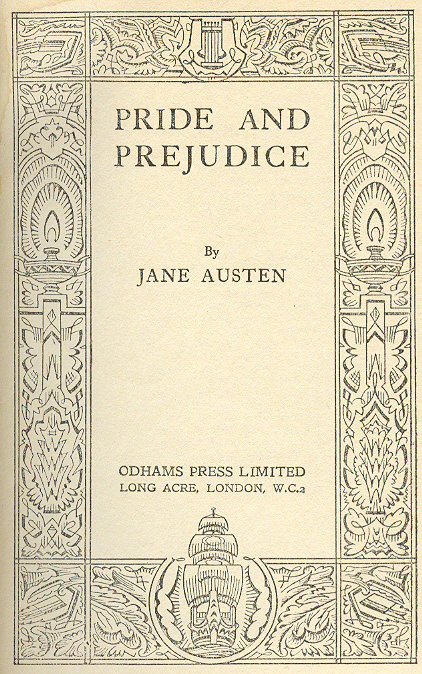 To commemorate the 200th anniversary of its publication and as part of the #AustenInAugust events taking place online, this week’s book review is on none other than Jane Austen’s classic Pride and Prejudice! 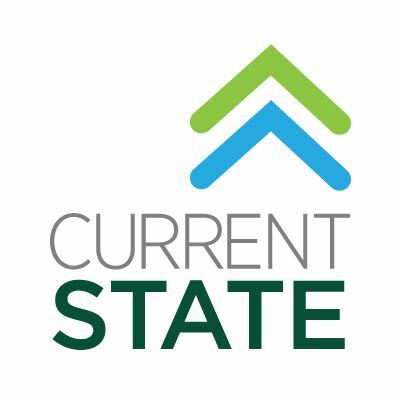 You can listen to the stream of my book review via this link (http://wkar.org/post/book-review-200th-anniversary-pride-and-prejudice) or read below, after the jump. Also, as noted in an earlier post, I have an article on Jane Austen and my inspiration for my Miss Austen in A Jane Austen Daydream on the website RoofBeamReader.com today. 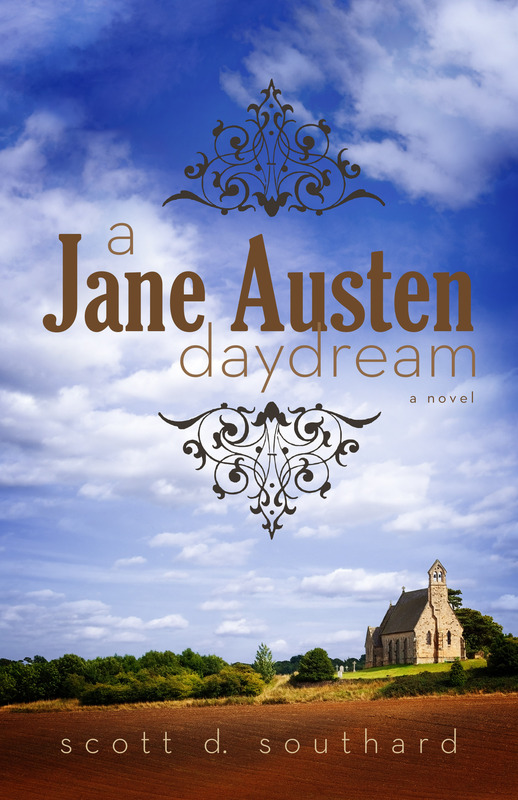 You can also enter to win an autographed copy of A Jane Austen Daydream. You can learn more here. I discovered Jane Austen’s writing while at Aquinas College thanks to an English class masterfully run by Doctor Brent Chesley. He is passionate about Pride and Prejudice and he wanted every English student to understand without a doubt why he considered it the greatest novel written in English. That class inspired me not only to read her other books and research her life, but also to write a novel. My book titled A Jane Austen Daydream was my attempt to re-create her life as a work of fiction, something more like her books, giving her maybe the adventure she wished for as compared to just rehashing the sad reality that she died young without her own Mr. Darcy. So on this anniversary, I have one suggestion for readers. Turn off the TV, put down the Bridget Jones books and regency novels and pick up the original, the one Jane gifted us with 200 years ago. 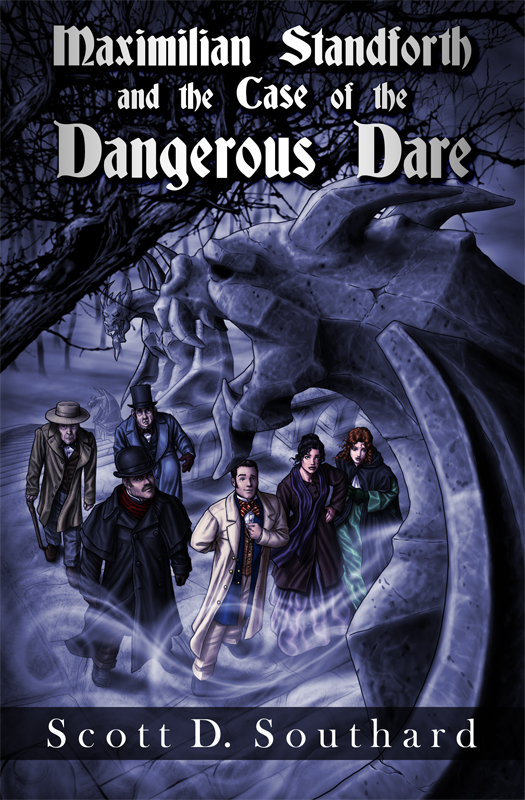 This entry was posted in Book Reviews and tagged 200th Anniversary, A Jane Austen Daydream, AustenInAugust, AustenInAugustRBR, Book Giveaway, Book Review, Current State, Darcy, eBook, Jane Austen, Kindle, Pride and Prejudice, reading, Regency, Romance, RoofBeamReader, WKAR by Scott D. Southard. Bookmark the permalink.